As a Designer at Very, Cory Jewell works with clients to create intuitive user experiences. 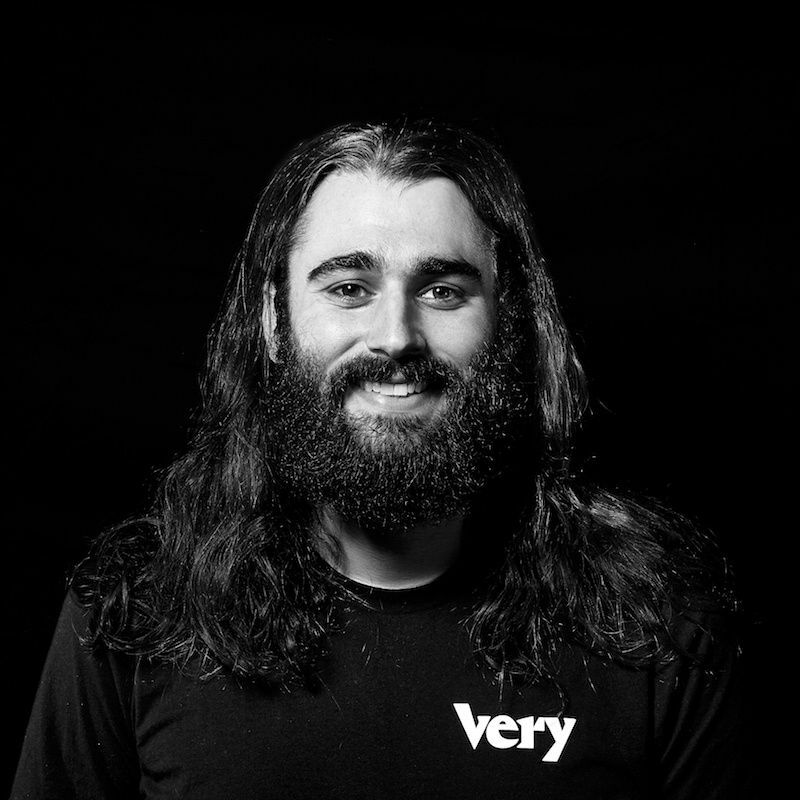 Cory is motivated by solving problems that no one has tackled before, and he’s always working to learn new domain knowledge and improve his skills. Cory enjoys exploring the new frontier of web technology, responsive design, and the mobile future. He uses Atomic UX, ClojureScript, React, and React Native to build robust solutions. He holds a BS in Environmental Science and Policy from the University of Maryland.